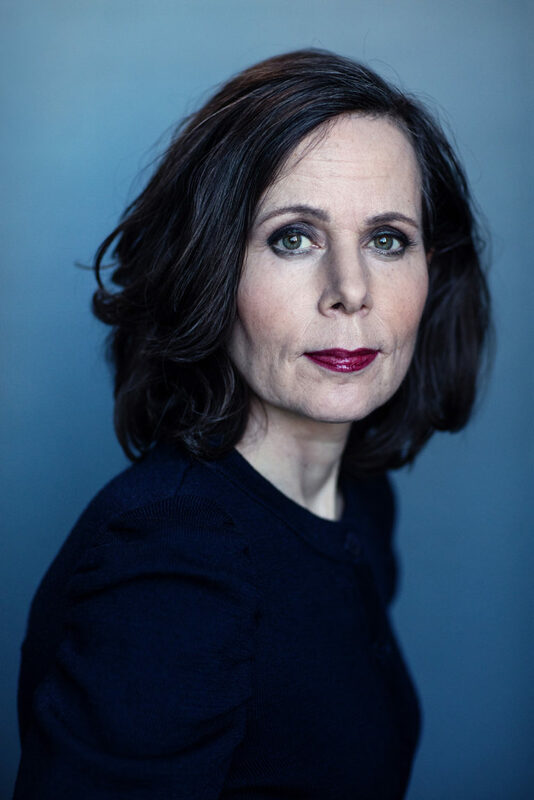 Sara Danius, a professor of Comparative Literature at Stockholm University, served as Permanent Secretary of the Swedish Academy 2015-2018. She received her Ph.D. at Duke University, has been visiting professor at Michigan University, and has held a Fellowship at Wissenschaftskolleg zu Berlin. 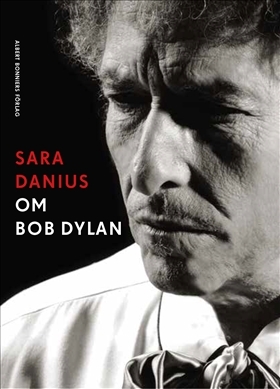 In addition to The Senses of Modernism (2002), Sara Danius has published books on writers such as Marcel Proust and James Joyce, as well as a widely acclaimed treatise on Gustave Flaubert and the French realist novel (2013). 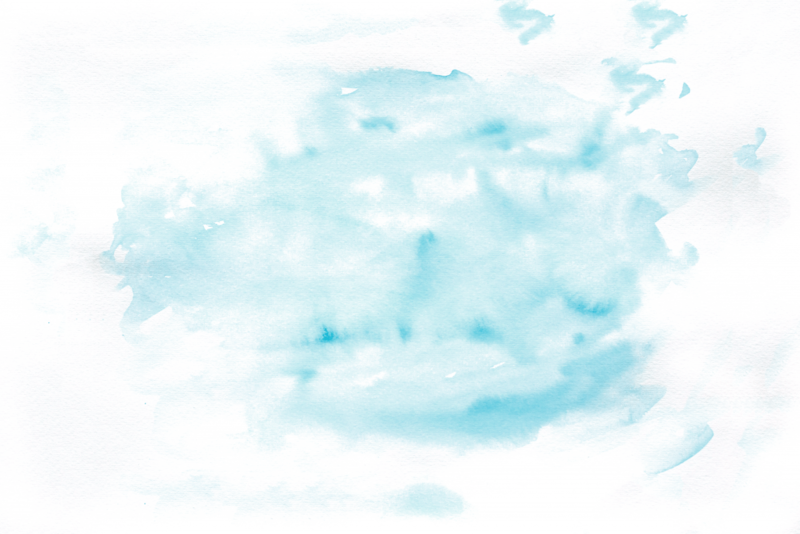 An esteemed essayist, Danius is a long-time contributor to the culture section of Sweden’s major daily Dagens Nyheter, and her passions include fashion and photography. She is a member of the Royal Swedish Society of Sciences as well as of the Royal Swedish Academy of Letters, History and Antiquities. In 2013, Sara Danius was elected to the Swedish Academy, soon to become the first woman ever to serve as Permanent Secretary.